"Making Your Landscape Dreams Become Reality"
Landscape services Plymouth is your one-stop shop for all of your landscaping ideas. We have the knowledge and equipment to get the job done right. No project is too small or too large for our company. 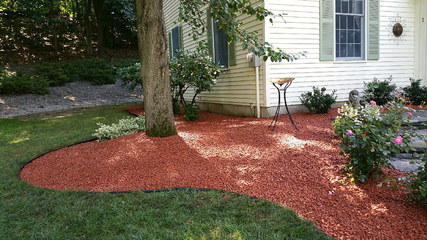 Make the call today 508-717-3033 for a FREE, no obligation quote from Plymouth Landscape Services. Our company has been providing landscape services for the past 24 years. 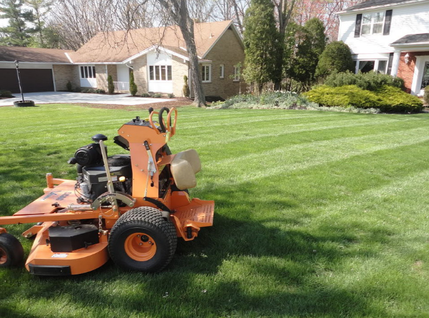 We know that the South Shore has many options when it comes to hiring a landscaping company. It is for that reason that we pride ourselves on extreme customer service and prompt service for the entire south shore. We have set a goal of 24 hours between your first phone call and a 100% free on-site quote. Our list of landscape service is a long one but just like any company, we specialize in one thing....getting the job done right and to your expectation. We have learned that it is easier to do the job right every time and keep existing customers than it is to try and find new customers. Our list of local landscaping referrals is long. We love doing the yard care jobs that no one else will do. Our spring clean-up specials are a great way to get your property ready for the summer. We also do property clean outs that include junk removal from you house or yard. Have a few ideas on what to do with some old or dying trees? Let our Tree Care division cut and remove them for you in a safe and efficient way. 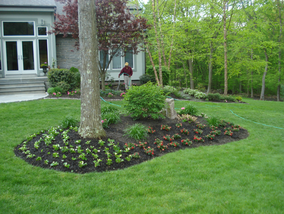 This is a service that is a great way to make an immediate impact on your landscape property. We love to use our bobcat and large equipment. No job is too big for Plymouth Landscape Services. We have the right equipment to get the job done right the first time and at an affordable price. This is also a great way to explain our commercial services. We love to work with Plymouth businesses that need a property face lift or new business owners that would like to discuss landscape ideas for your store front. Stone work is something that we pride ourselves on. We have several expert masonry employees that can offer you a wide range of design ideas and quality craftsmanship. When looking for a lawn care company that can meet all of your property needs, you only need to make one phone call 508-717-3033. Trust the best in the business for all your landscaping services and tree care jobs. call landscape services plymouth today and get $100 off any job over $350. Senior Citizens get a 15% discount on all services.